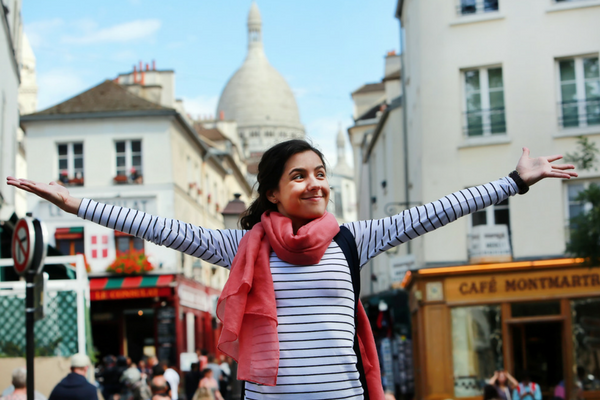 Global Gals gets it: one of the most common concerns that travelers have—particularly first-time travelers, solo travelers, or women travelers—is staying safe on the road. That’s why we’ve gathered helpful tips, tricks, recommendations from experts, and resources to help you travel more safely. Arm yourself with the tools and knowledge you need to be better prepared so that you’ll feel ready to handle whatever situations you may run into.